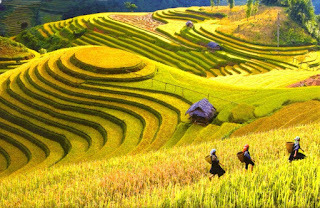 If you are wondering where you will go to get a perfect vacation in Vietnam at the moment, The Northwest Vietnam will be the best answer for you. It can be said that Northwest Vietnam is very nice around year to visit. 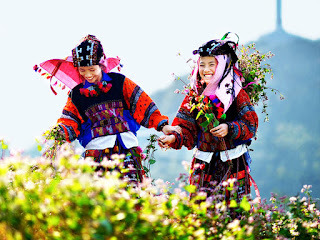 Especially, this region is always listed among top must-see places in Northern Vietnam. However, If you are planning your upcoming vacation in this captivating land, do not hesitate to do it right now, because this is the best time to you can take a such great trip. Surely, Northwest Vietnam looks like a picturesque picture in your eyes. 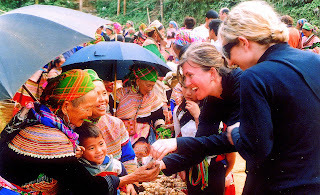 With the impressive places icluded Nghia Lo, Mu Cang Chai, Sapa, Bac Ha Market and Hoang Su Phi, Sapa – Mu Cang Chai – Hagiang Terraced Field Trail 9Days 8Nights will bring you a perfect chance to experience the North Pole area in Ha Giang, visit the deepest part of Southeast Asia and travel through the northern highlands of Vietnam. The autumn is considered the best beautiful moment in area with the colorful buckwheat fields in Ha Giang, the golden season in Sapa and Hoang Su Phi with the magnificent terraced rice fields where you discover the unique landscapes and ethnic minorities of these paradise lands. 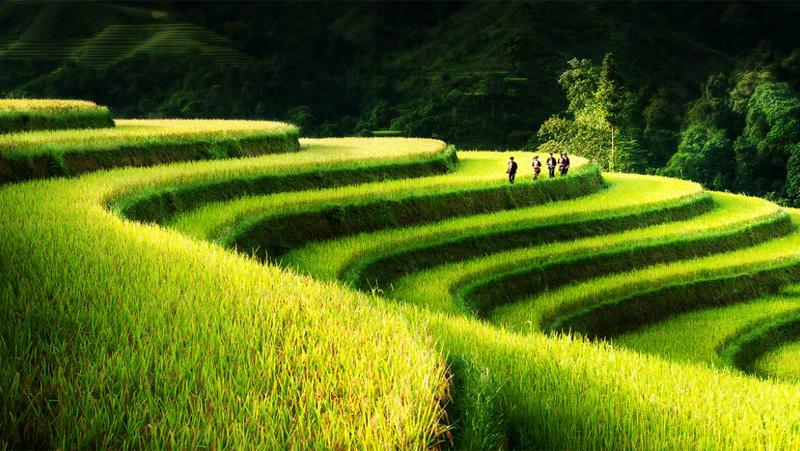 Trekking along the beautiful trails with the spectacular natural landscapes, journey through fertile valleys, see incredible rice terraces, the colorful buckwheat fields, visit colorful ethnic-minority markets, and experiencing the daily life of local residents will be the indispensable activities on this amazing tour.